both 4 inch and 8 inch. 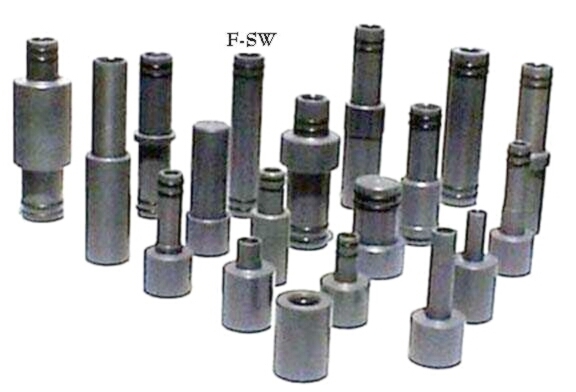 We can also machine adapters from your drawings. 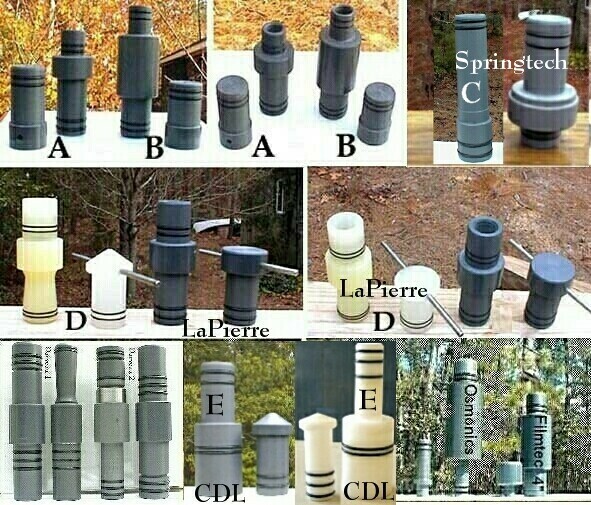 4 inch adapters are usually $25 each. 8 inch usually $35 each. Interconnectors are $20 & $30 each. If you have a problem, most likely we have the solution!